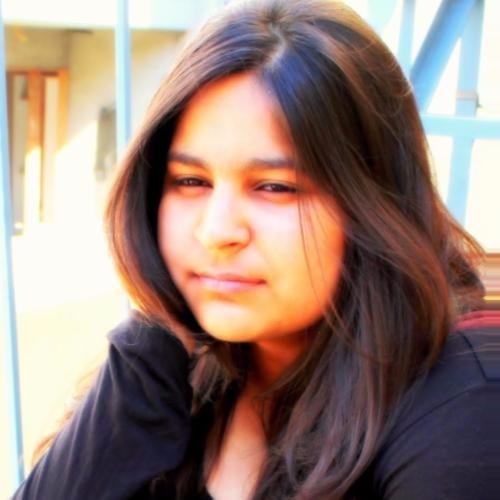 Every Girl Is Beautiful & THIS Vidya Vox Song Says It Best! 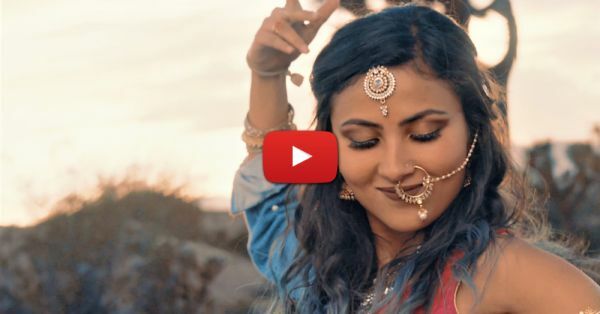 Today, Vidya Vox just gave you something awesome to update your playlist with. The second single from her EP, Kuthu Fire is out and it’s beautiful! ‘Diamonds’ describes the beauty, the strength and the spirit of a woman like no other... And celebrates it too! The lyrics are startling. The song also features Arjun, a London-based singer, songwriter and producer. This video looks amazing and believe us, you won’t be able to take your eyes off Vidya. She looks gorgeous and her song will make you feel the same about yourself. So go ahead… Hit play now!